We are very proud to introduce this beautiful Milo 4 Drawer Cabinet. This cabinet has an astonishing design that's sure to impress, whilst also creating a welcoming environment in any home. 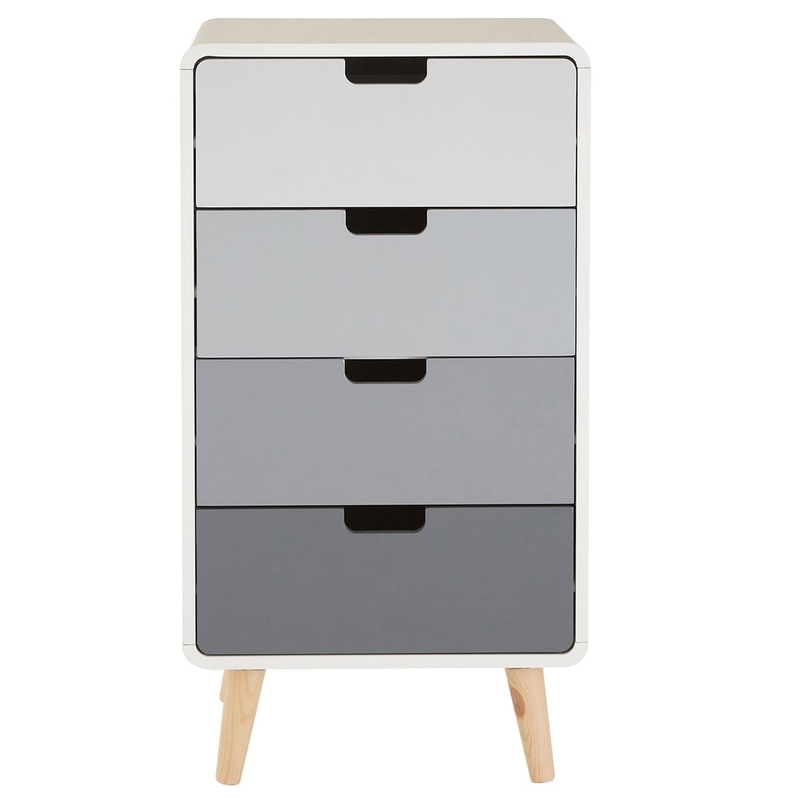 The simple style is complemented by its multi-coloured drawers, the colours progressively get darker to create a lovely shaded design.